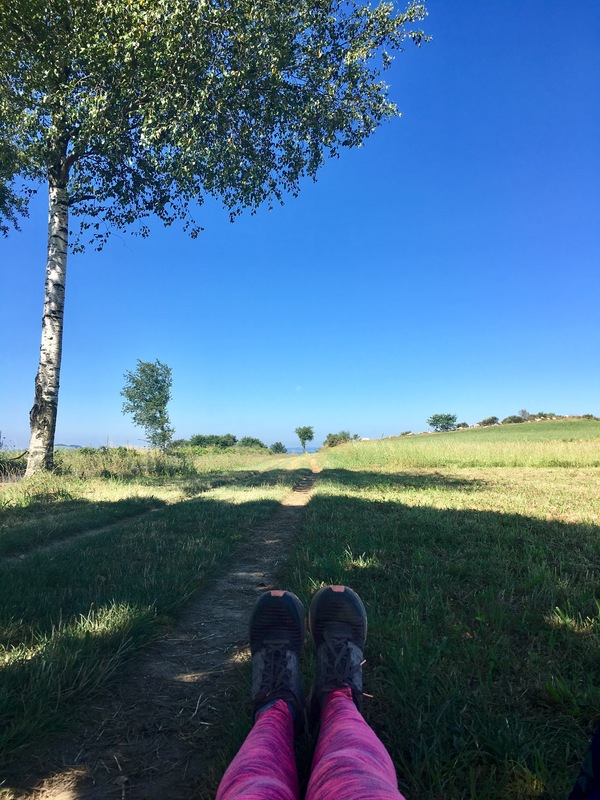 The Camino taught me many things. 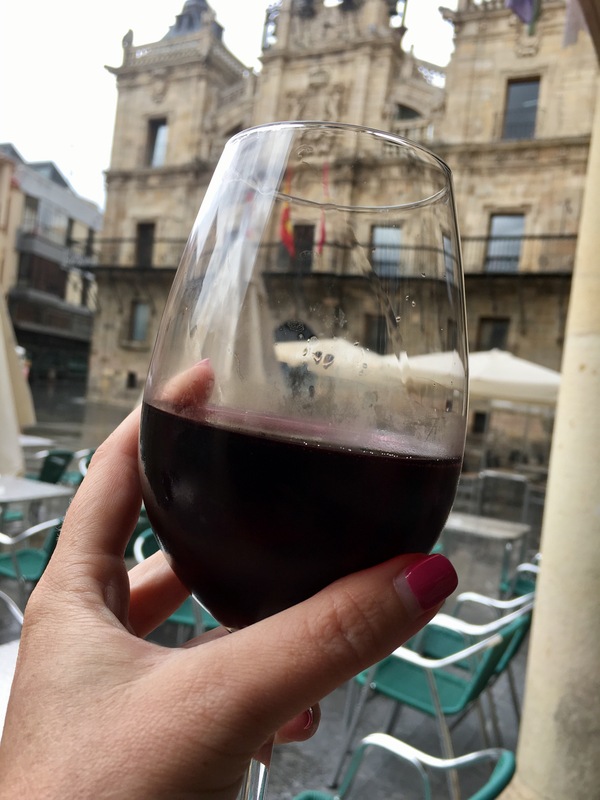 Lessons that would be uncovered as I traipsed across Spain with my backpack on and trepidation on my sleeve hidden by the sense of adventure that has always consumed and motivated me. The first of life’s little lessons would be the difference between being solo and being alone, the magnificent difference between loneliness and solitude. By day 3 I was 50 kms into my trek, and the scenery, if I’m honest, was not that great. My blisters had developed and although I enjoyed the quiet still of the track (after battling with the snoring and rustling of people in the dorm), by sun up and an hour into my walk I was lonely, bored and feeling overwhelmed by my solitude. The fields on the way to Astorga seemed endless. The heat was sticky and relentless as it threatened rain, which never did come to cool us down. I’d left with some other pilgrims but was soon alone having either overtaken them or fallen behind. 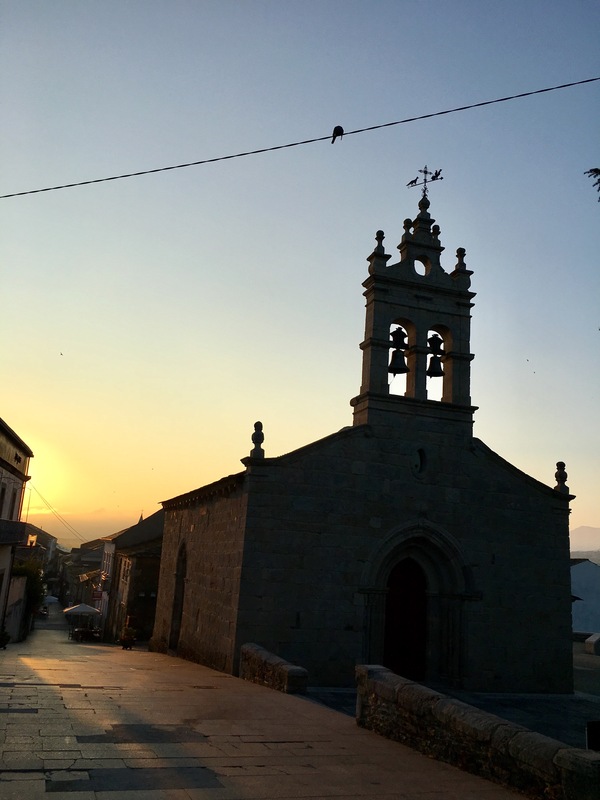 The Camino is a journey people take for different reasons, to find themselves, to find God, to recover from a personal situation or to switch off and some only for the physical challenge… the list is endless. 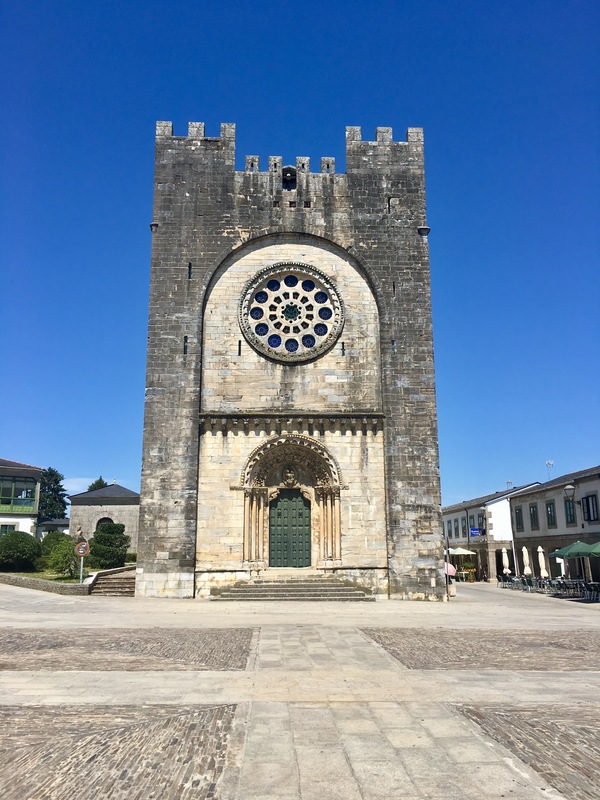 I had taken it on purely for research, to interview pilgrims, to hear their stories, to enjoy the countryside and a spot of vino; that was it. Nothing deep, not soul searching, just a pleasant stroll through the north of Spain, I might even get fit. Well the Camino had other ideas. Sadness is something I can cope with, I’m a good crier, and I often embrace my feelings and bounce back quickly from sorrow or grief. But loneliness is not one I have battled with in my life. I come from a big family and I love to be around people. I’m often in a couple and even travelling solo across the globe I have stayed with families, met new friends and seldom have been truly alone. 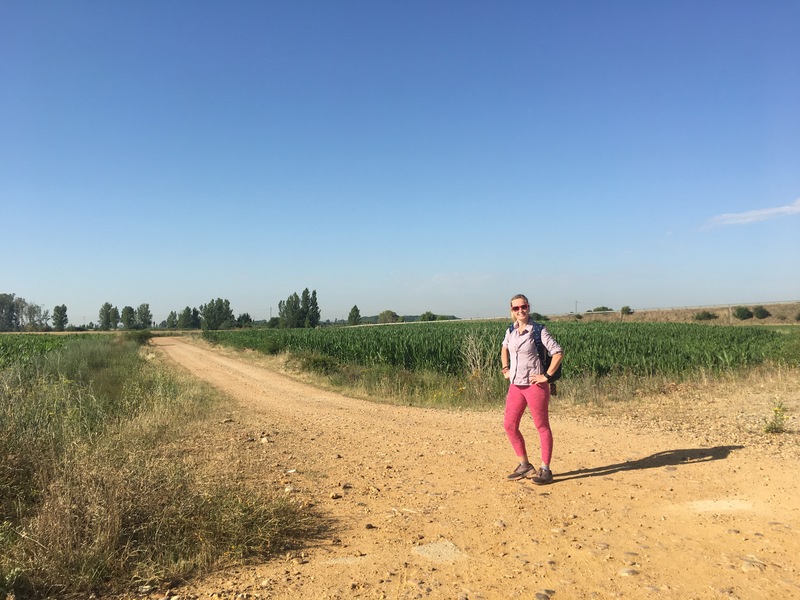 On the Camino, I felt lonely, I felt isolated and felt lost within my own journey of life. The sense of purpose of The Unlikely Pilgrim evaporated on this trail and I questioned what it was all about. Why see all these amazing sights on your own? Why try and discover the faiths of the many and lose yourself? Why, just why, was I on this hot dirt track on the outskirts of Leon when I could be in a hundred other places surrounded by people, friends or beaches? Midway through my walk I had gotten into the swing of the Camino routine. Up early and on the trail before it gets hot…really hot. Four to six hours of solitary ME time to think and ponder and dream of what next? I came to understand that being alone doesn’t necessarily have to translate into being lonely. Every day there were people to meet at the juice stops and Albergues, conversations to be had and stories to discover. These intermittent meetings fuelled my human desire to be part of a tribe and gave me the energy to keep going it alone. The diversity of pilgrims on the route from big organised tour groups to energetic nomads, young, old, fit and not so fit. I met a man in Hospital de Orbigo who was battling the Camino in his wheelchair! Having been crippled by the cruelness that is MS he had always wanted to complete the Camino and he was going to give it everything he had. I bet he wished he could be alone, I bet he missed the solitude that good health provides. Half way – I’ve got this! Rather than feeling lonely I started to feel empowered. People often praised me for doing it alone and I didn’t really see why. I met lots of solo travellers walking it and I certainly wasn’t the only one. I came to understand that time on your own is nice. Nice to have the time to sift through your thoughts, dissect them and bin what is not serving you. I understood that quiet feeds the soul and what I thought I knew about “switching off” was merely just touching the surface on practicing solitude. The loneliness had dispersed and had been replaced by gratitude. Gratitude to have the opportunity to switch off and explore this great land of ours and see the spectacular scenes, the quaint churches and be with God. Buddha found enlightenment, alone, in a field underneath the Bodhi Tree. The same spot is now swarming with monks, pilgrims and tourists alike. No amount of meditation in that space today would reach the higher plain. 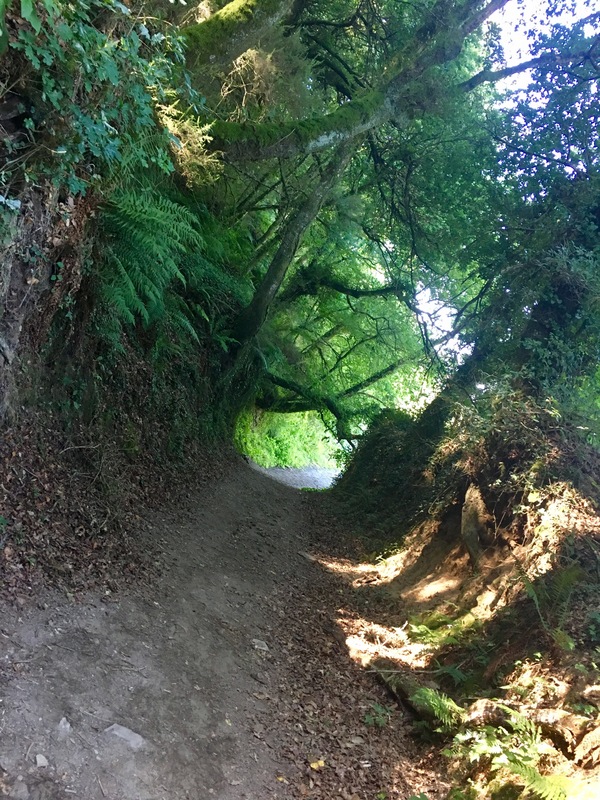 Yet on the Camino, the sound of nature whistles around you and your thoughts swirl in and out of your head. I think calm can be achieved, focus can be found and loneliness is merely a stepping stone along the way that helps you get there in the end. After all, we are born alone and we die alone. ← “Happy Blogiversary” To The Unlikely Pilgrim! Thank you your words are inspired. Like you in so many ways although much older now I resonate with the loneliness and the why of it. I am content that in a few days I will come to the place of contentment and appreciate the solitude and the Camino tribe in equal measure! I’m on my Camino 2 right this moment and I’m already at peace and thankful for the space to just be. I’m on the Camino now, just arrived in Astorga. I feel all kinds of ups and downs and struggle with loneliness here. Thanks for sharing.